Dogs are both loyal and playful pets to have around; however, dogs are also pets that require a lot of work and patience to take care of. They bark, they run around, they dig, they chew, and they can occasionally wreck some parts of your house. Nevertheless, we love dogs as they are our favorite companions. Yet, the question is, how do we take care of them? Most dog owners have asked this question when they first brought their dog home. 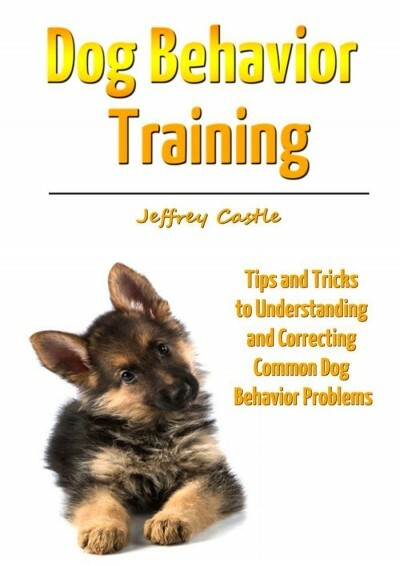 Not only do you need to watch over your dog, but you also have to train and exercise him. You need to know the best and most efficient way of taking care of your dog, especially when you’re not around. Since every breed is different, this book will cover the basis of how you should treat your dog regardless of the type of breed you own. Pretty soon, your dog will be doing fun tricks like shake or roll over and you’ll have exclusive bragging rights as a dog owner.